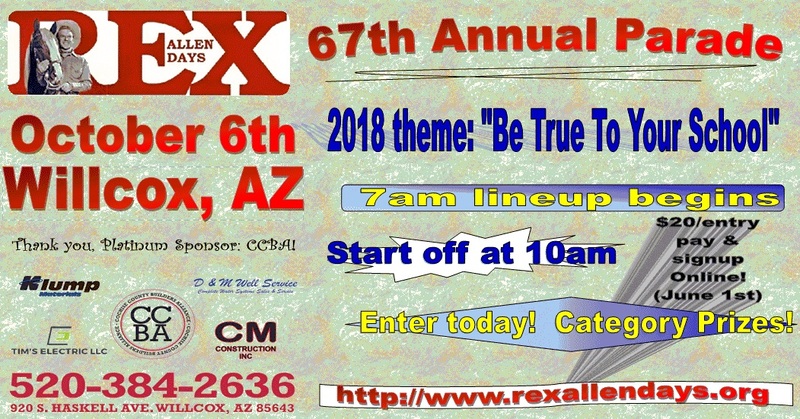 This will be the 67th Rex Allen Days in Willcox. We're working on it becoming the 2nd Rex Allen "The Arizona Cowboy" Day in Arizona, Governor Ducey having signed a proclamation declaring a Day for Rex for all of Arizona in 2017. This year, there will be a men's softball tournament and a co-ed tournament the weekend before, Sept 29th and 30th, respectively. 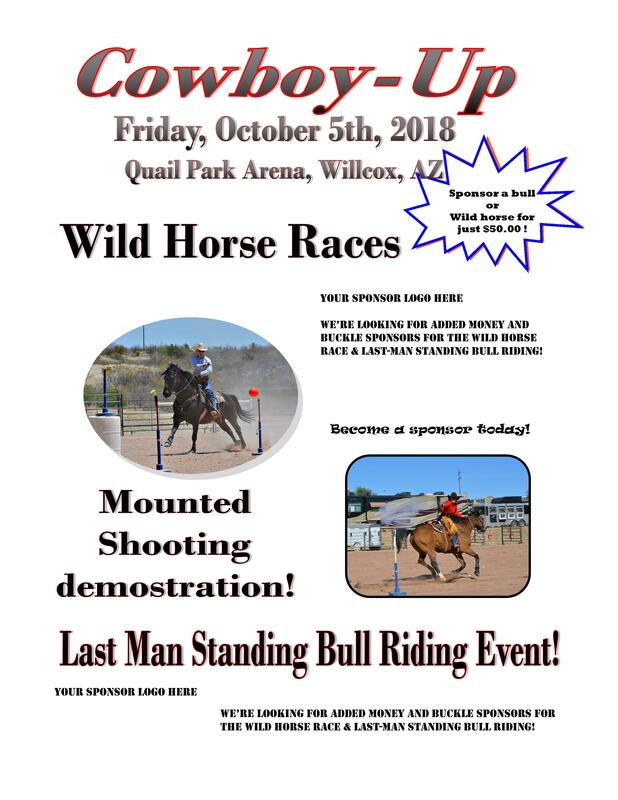 Thursday the 4th of October there will be a Cowboy Hall of Fame dinner that is produced by the Willcox Chamber of Commerce and Agriculture at the Willcox Community Center, doors opening at 6 am, $35 for dinner and entertainment. Friday will be a fun-filled day as the park and carnival will open at 4 pm, with Mariachi's at Keiller Park where this year's arts, crafts, antiques and food vendors, with larger and more rides at the carnival than years past. Also, Friday is the opening day of the Gunshow, which will be held at the community center, where after the Hall of Fame dinner vendors and sellers work hard to spin around the venue, and there will be more vendors this year, filling the whole place....BUT...that's not all... at Quail Park arena, there will be a Bull riding competition, a Mounted shooting expo and a Wild Horse race! There is something for everyone...and that's just Friday. The Gun Show continues Saturday and Sunday. 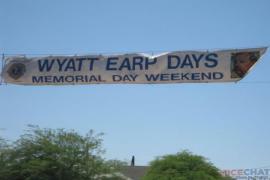 Saturday, in historic downtown Willcox, starting at 10 am is the annual parade. This year's theme: Be True to your School! Come enjoy the many entries that will be going retro...with Elvis!, Bestest School Pride, Best Mounted, Best 50's and 60's auto, as just a few of the parade categories! Swinging with poddle skirts, or maybe mohawks?, you'll be sure to find some exciting floats this year! Pre-parade entertainment includes music, dancing and gunfights as the crowds and excitement increase to the start of the parade. 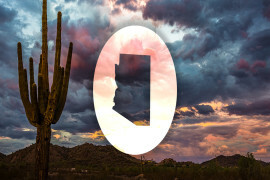 There will be multiple announcer locations along the route...and don't miss the re-opened Commerical Company, Arizona's OLDEST store, where Geronimo and Cochise would shop! 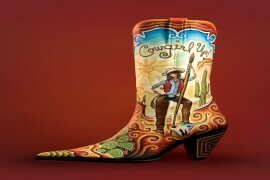 After the Parade, swing down a couple easy-walking distance blocks to the gunshow. Or, across town (just a few more minutes away walking, about 1 minute driving!) you'll come to Keiller Park. Saturday boasts the annual car show, as well as food vendors competing for the Best Food Vendor trophy and bragging rights! 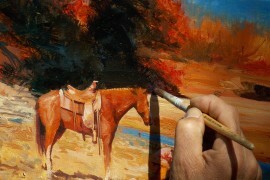 With music all day, from 11am-10pm, you can eat, drink, dance and enjoy the spectacular October Weather in Southern Arizona! 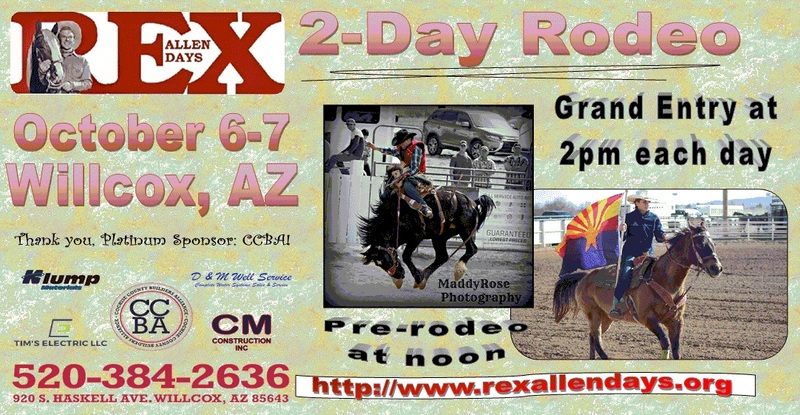 At noon, the kids-prerodeo events kick up, with the Napa Auto Parts performance of the Grand Canyon Pro Rodeo at Rex Allen grand entry at 2pm...covered seats, concession stands, beer booth and western vendors to delight your shopping and rodeo excitement. At 2 pm and 7 pm the stage show performances will be held at the Willcox Historical Theater on Railroad Ave.
Sunday, the park and carnival continue to rock and roll with rides, food and fun. 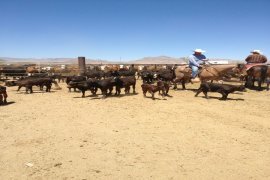 The NatureSweet performance of the rodeo starts with kids knocking the dust of their boots and getting to business at noon before some of the best cowboys and cowgirls take their turn at 2pm. The Guns show closes down around 4pm, the carnival and park wrapping things up around that same time so everyone can start breathing again and catching their breath! With guests coming from all over to join in exciting, family-friendly fun, Rex Allen Days is THE PLACE to be in October! 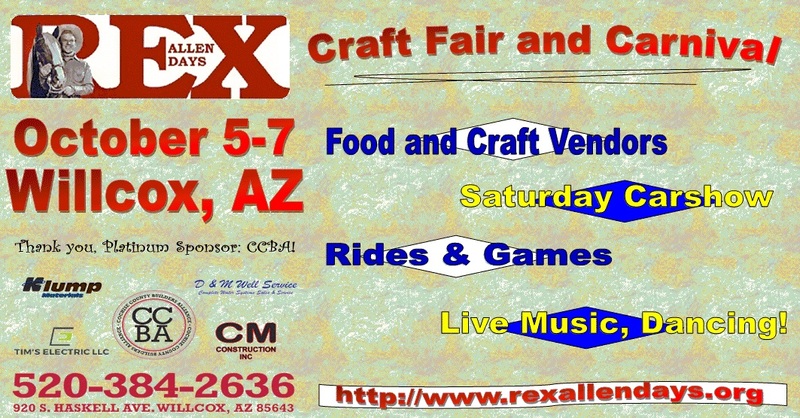 Visit www.rexallendays.org and find us Facebook: @RexFest.org for vendor registration, parade sign-ups, schedules and more!